Stunning newer home home in highly sought after community is turn key and pristine. 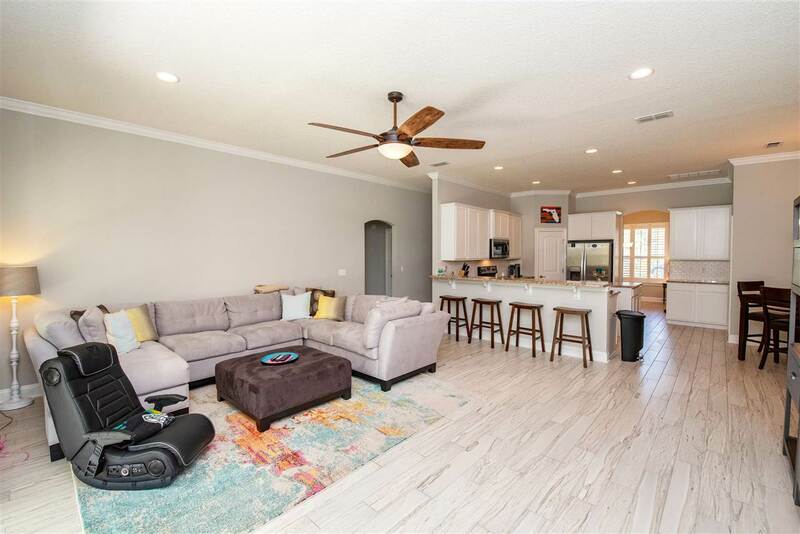 From the moment you step into this home you will be wowed by its space. 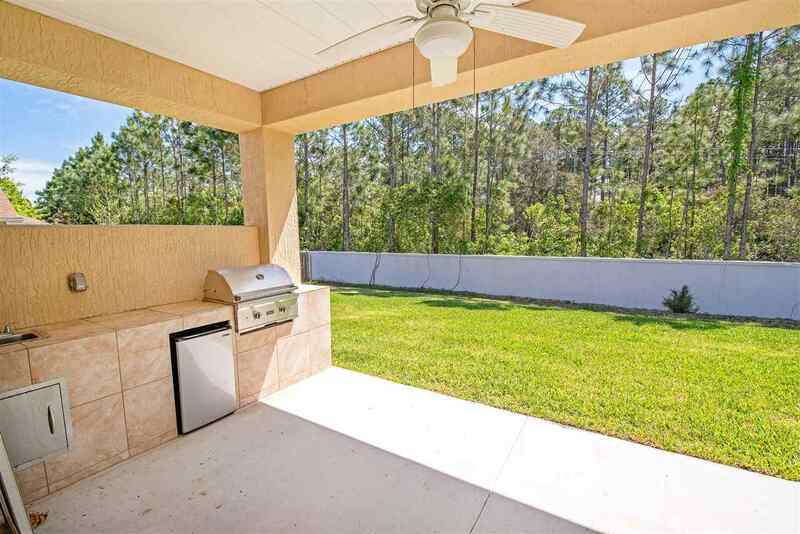 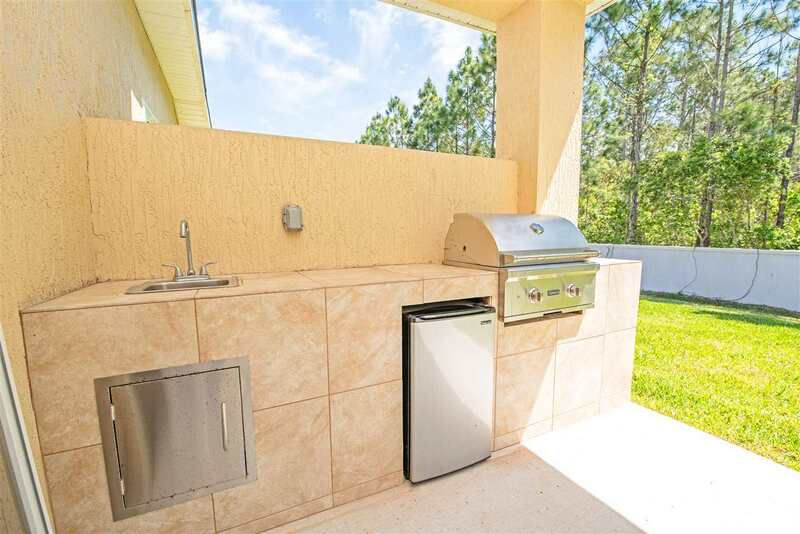 Enjoy serenity on the covered lanai complete with Summer kitchen, a grill masters dream. 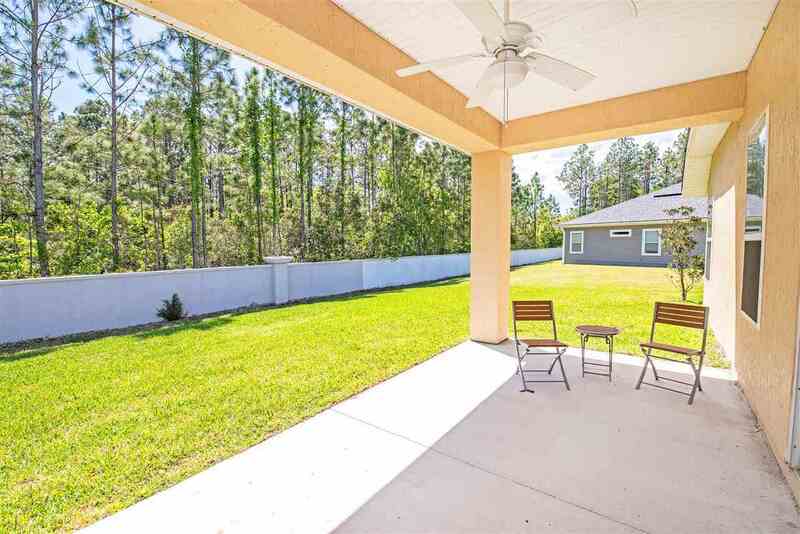 The expansive back yard offers plenty of room for pets and kids to roam. 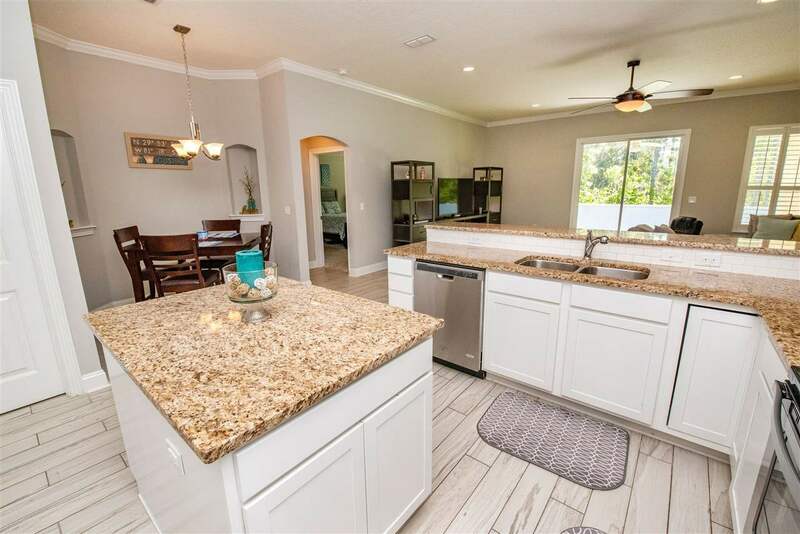 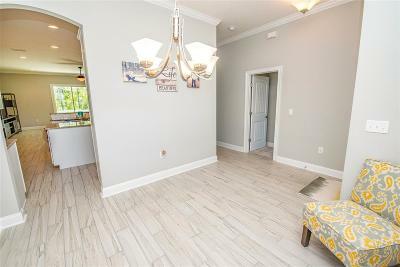 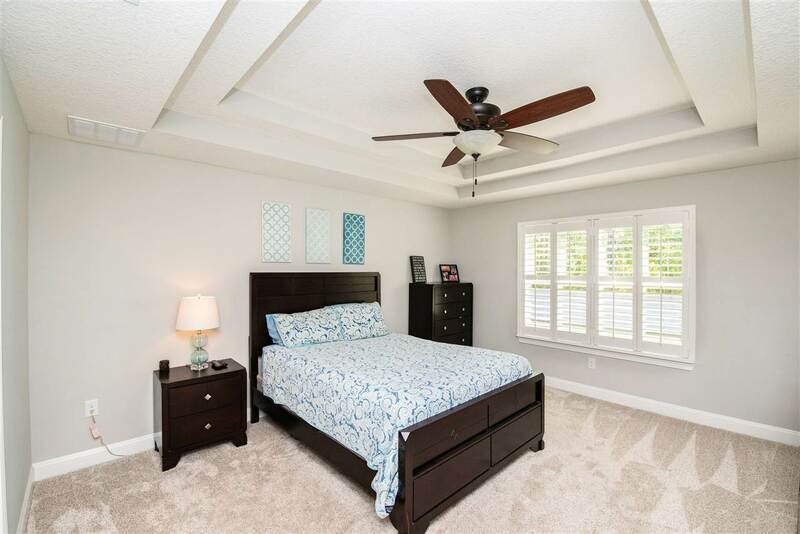 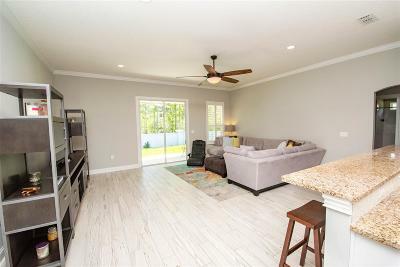 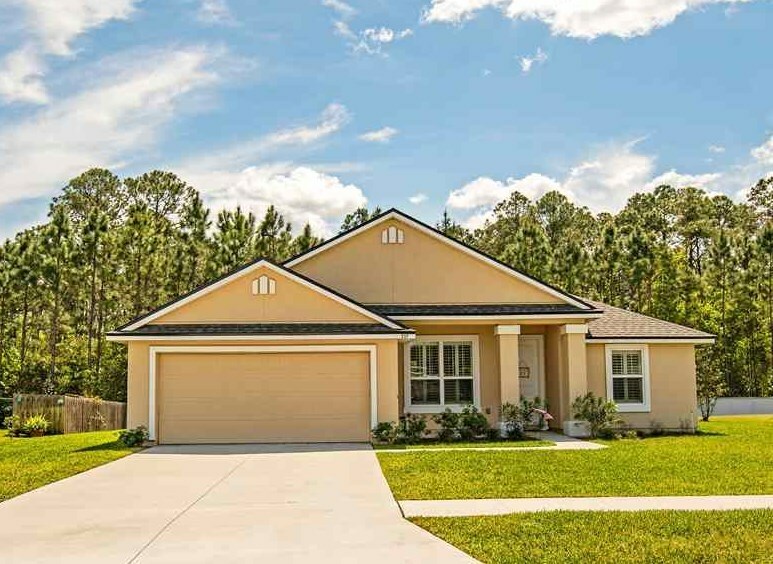 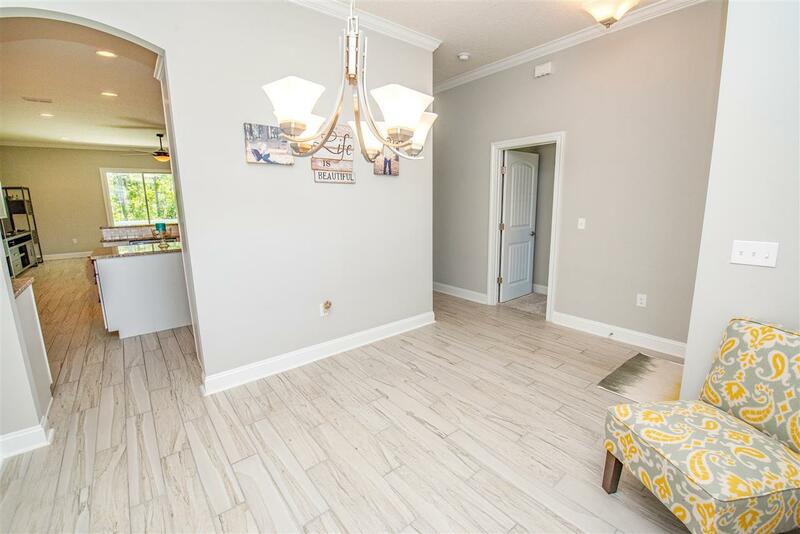 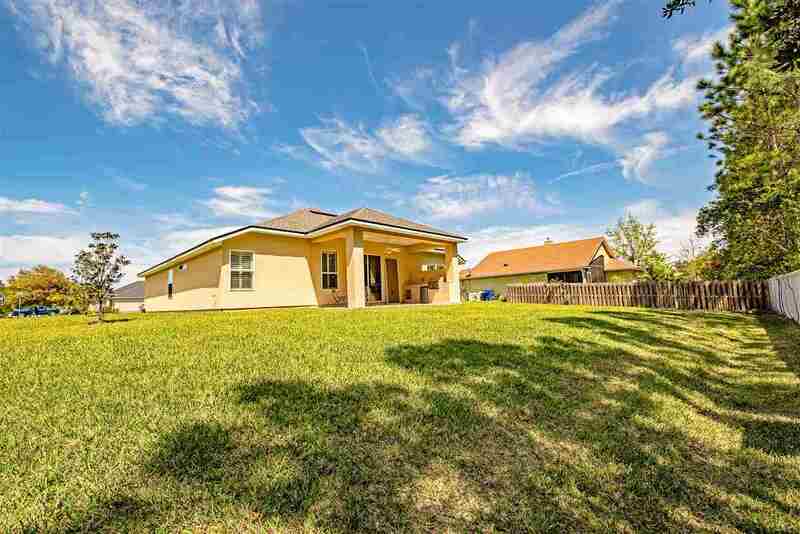 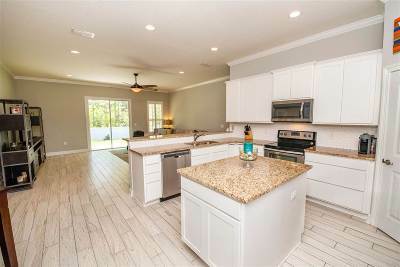 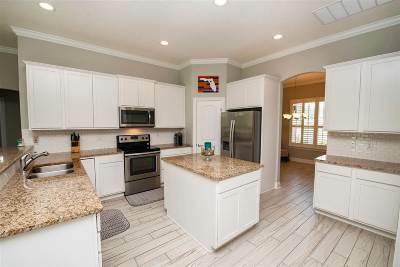 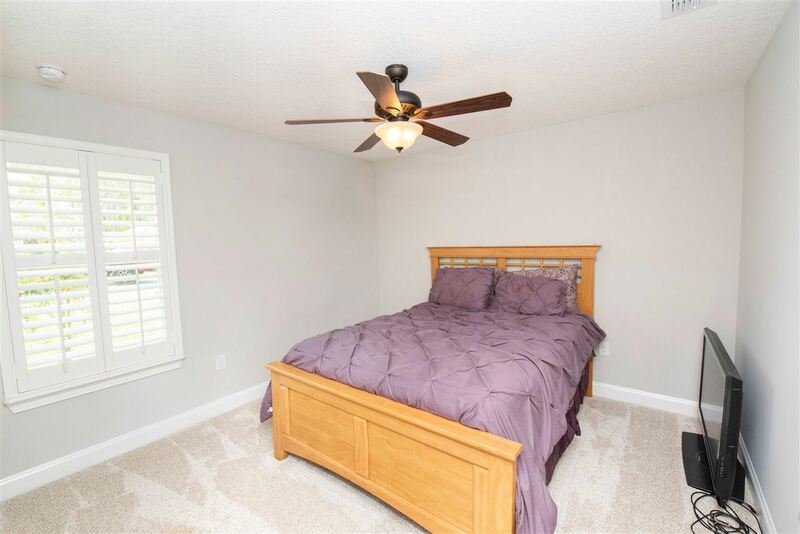 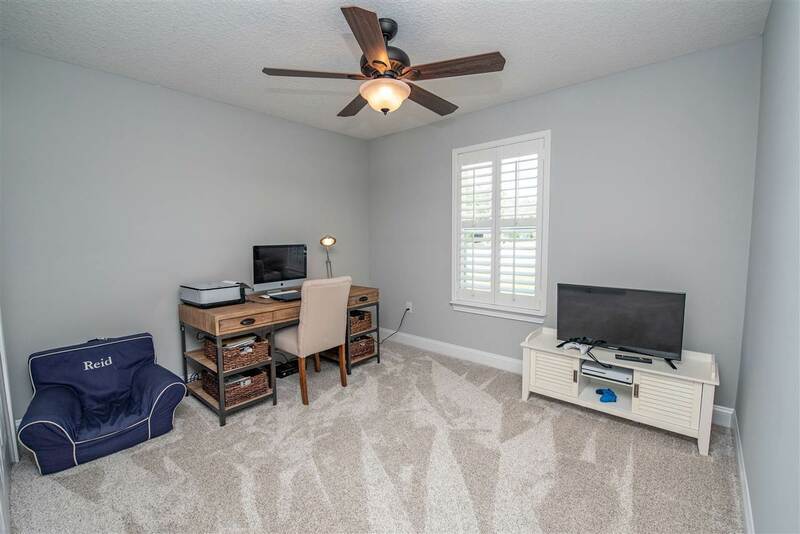 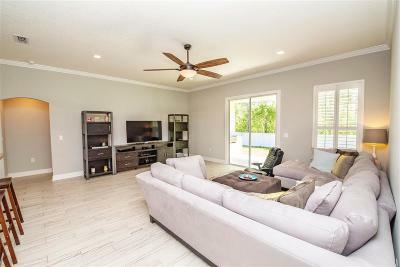 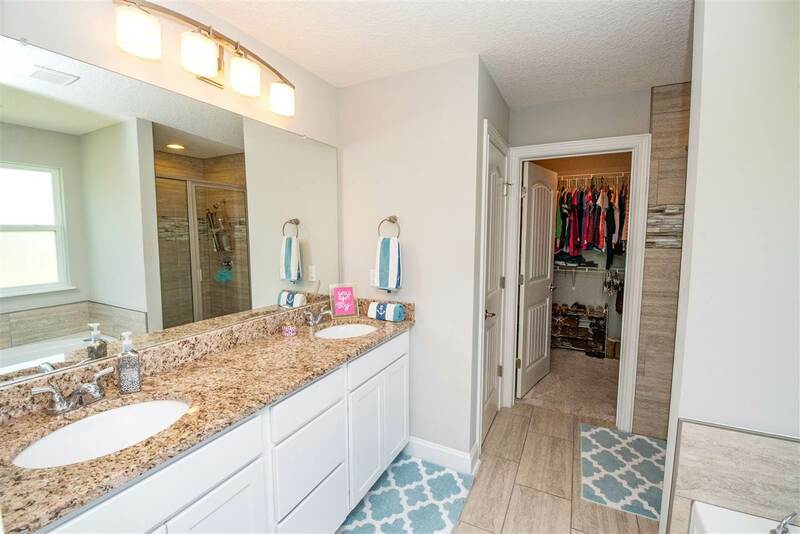 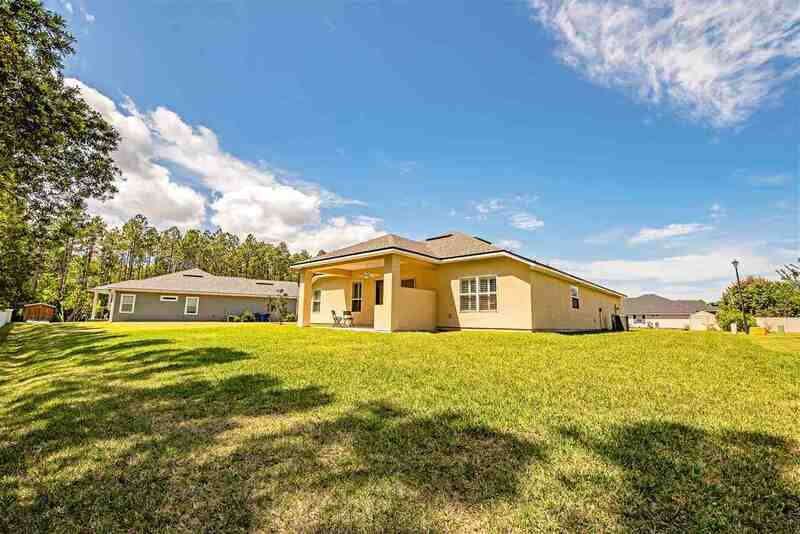 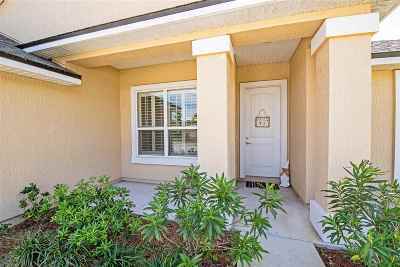 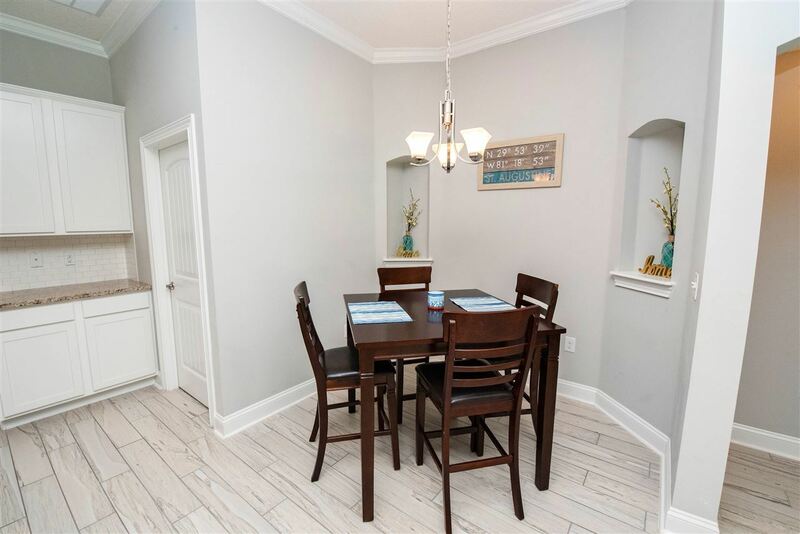 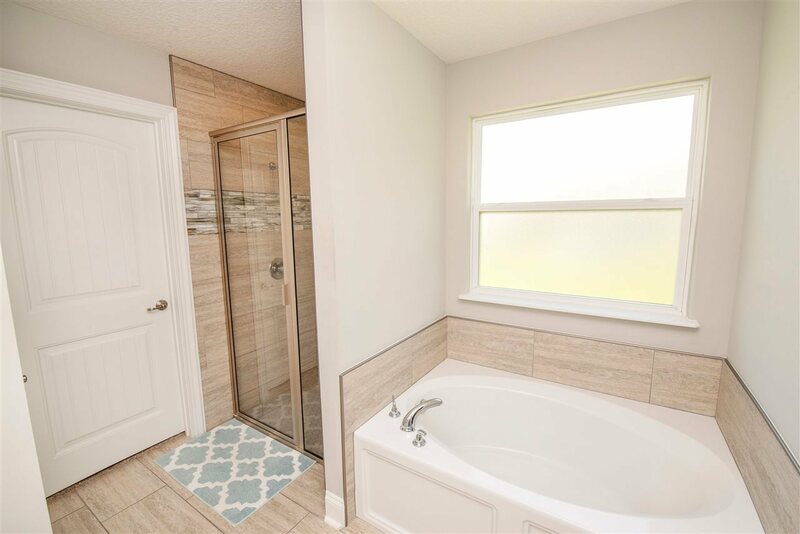 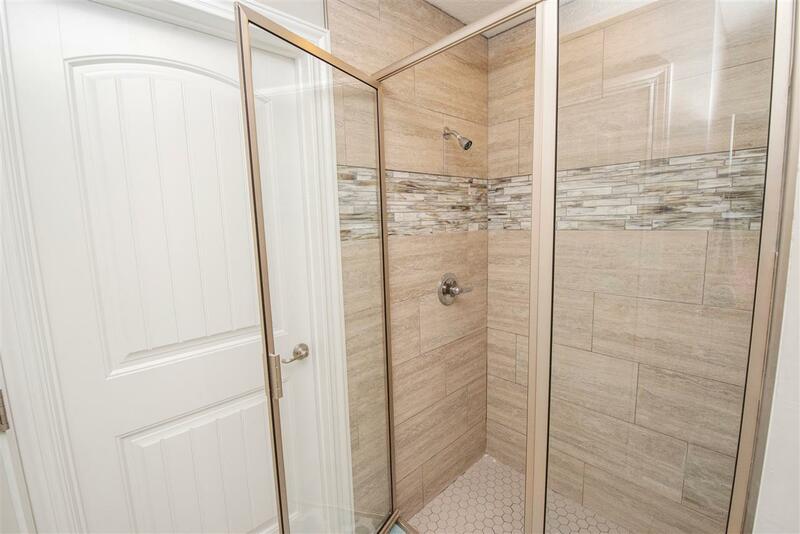 Home enjoys many upgrades such as wide wood plank tile flooring throughout the living space, plantation shutters, crown molding, beautiful shower and back splash tile work., With casual and formal dining spaces entertaining a breeze. 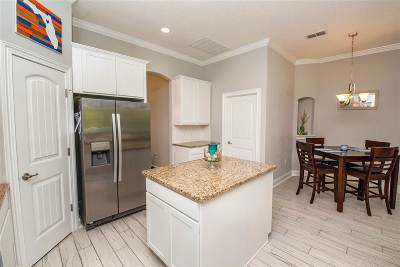 Chefs will love the gourmet kitchen featuring granite counter tops, prep island, stainless steel appliances and gorgeous cabinetry. 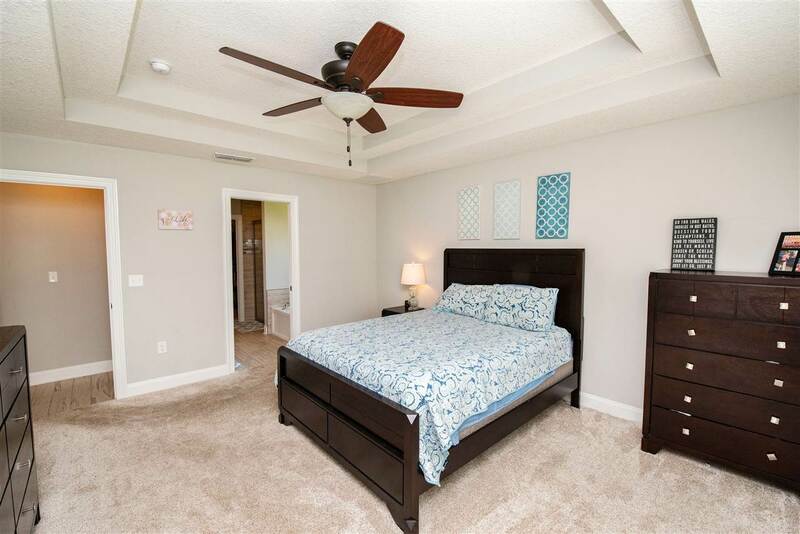 The owners retreat is just that - with trey ceiling it is the perfect place to relax at the end of the day. 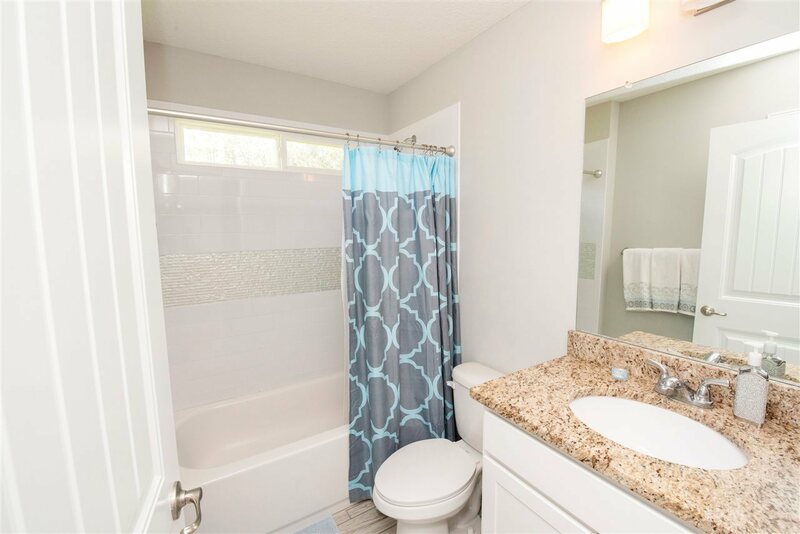 The ensuite bath enjoys soaker tub, step in shower, his and hers sinks. 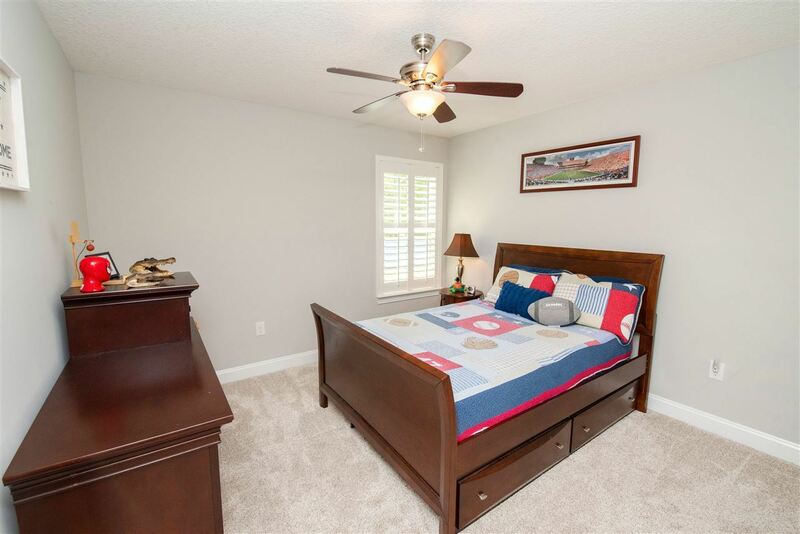 With three additional guest bedrooms there is plenty of room for everyone. 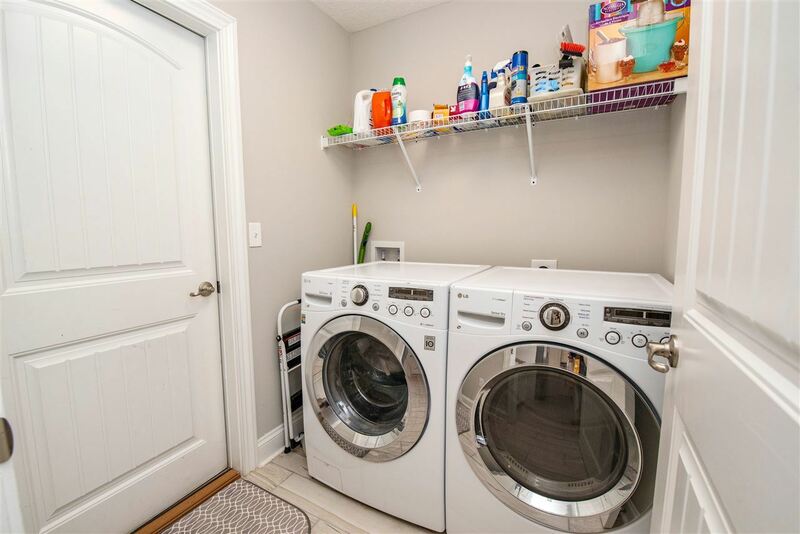 The home also has a separate laundry room and two car garage - so bring the toys.